Why choose Avaza as a Xero alternative? Need more than just bookkeeping software for your growing business? Avaza offers powerful project collaboration features so you can manage your business better under one platform. Xero is the go-to accounting software for many businesses. However, it doesn’t offer any project management functionality. 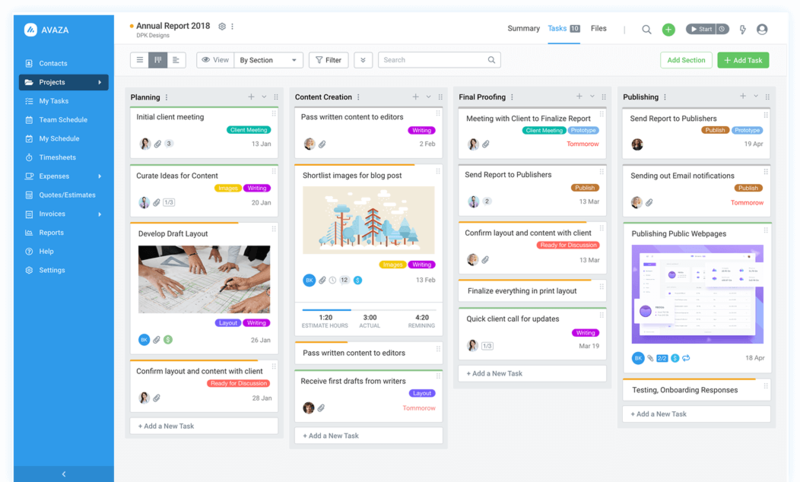 While it may work for many businesses, some may seek out a project management tool that allows the team to collaborate with each other. Avaza offers this and much more. Access a simple, intuitive and clean project management solution. Invite unlimited project collaborators to create and discuss tasks and deliver better results faster. Your team can track their time & expenses against projects for accurate and transparent billables.